Dip into the Library at Cwm Dyli for some inspiration…. From Nea Morin to Gwen Moffat, the Pinnacle Club has a long history of women who have combined literary and climbing talents. 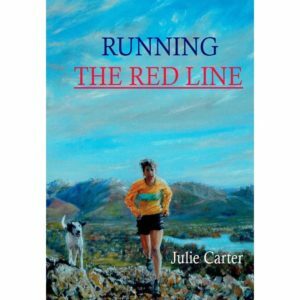 Now Julie Carter has joined this illustrious crew with her new book Running The Red Line. Like Moran (in A Woman’s Touch) and Moffat (in Space Beneath My Feet) before her, she weaves together autobiographical details with inspirational insight about her sporting endeavours. 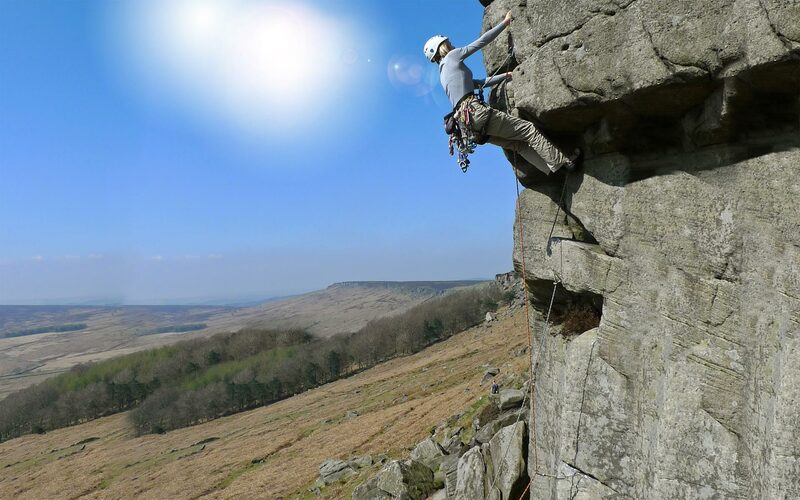 In Julie’s case, focusing on fell running and as well as climbing – surgically analysing the factors that impact her ability to push herself to her physical and psychological limits. In doing so, she generously shares her hard-won insights which have a resonance beyond physical activity and offer an approach to life. Whether you are a runner, a climber or neither it would be difficult not to enjoy her engaging writing style and self-effacing wit. If you want to own your very own copy Julie’s book is available at www.needlesports.com amongst other outlets. BUT all of the books mentioned above and many more are available for Pinnacle Club members to read in the library of Cwm Dyli, our hut beneath Snowdon. Many of the historic books and journals are now housed at the Bangor University Library – but the library at Cwm Dyli has a wide range of guidebooks, instructional and information books as well as some inspirational reads. We have also had a recent donation of an additional set of journals, many dating from the 1950s,60s and 70s which are available for all to browse and make a fascinating read. So dip in and enjoy!